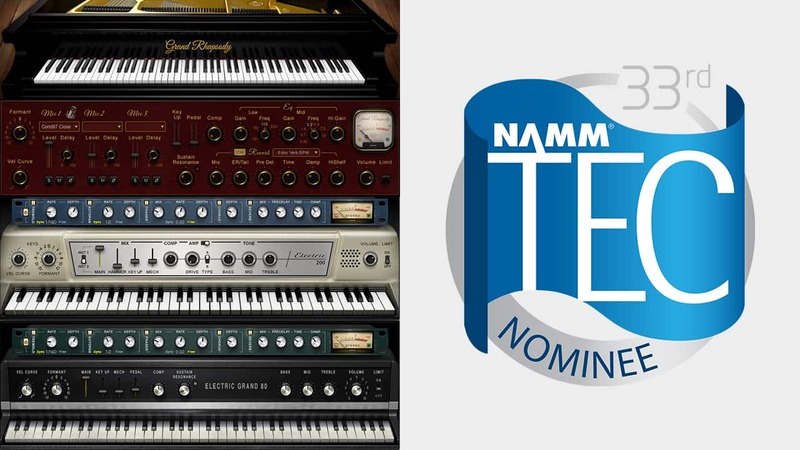 The Waves Grand Rhapsody, Electric 200 and Electric Grand 80 pianos have all been nominated for the Technical Excellence & Creativity (TEC) Awards in the category of Musical Instrument Software. 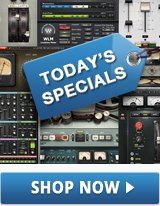 Audio professionals are invited to vote! We are pleased to announce that three Waves virtual instruments – Grand Rhapsody Piano, Electric 200 Piano, and Electric Grand 80 Piano – have been nominated for the 33rd TEC Award in the category of Musical Instrument Software. The 33rd Annual TEC Awards will be presented at the NAMM Show 2018.